Amazon announced last fall that it was shutting down Amazon Local, its daily deals service, as well as Amazon Register, its Square competitor. Amazon Register had only been around a little more than a year before Amazon decided to pull the plug on it. Like Square, it enabled local businesses to accept credit and debit cards from a smartphone or tablet. The app that went with it offered reporting tools so businesses could track their bottom line performance, sales trends, peak sales times, etc. Amazon stopped accepting new customers for the product at the end of October, and said existing customers would be able to use it until February 1. The e-commerce giant is offering free Square credit card readers, which retail for $10, to business owners who had previously bought an Amazon Local Register, the company’s version of a card-swiping device that plugs into phones and tablets. The offer comes three months after Amazon announced it was discontinuing this payment processing service on Feb. 1. Amazon emailed its Local Register customers with the offer and a promotion code in the past week. Del Rey says that Square confirmed working with Amazon on the offer. 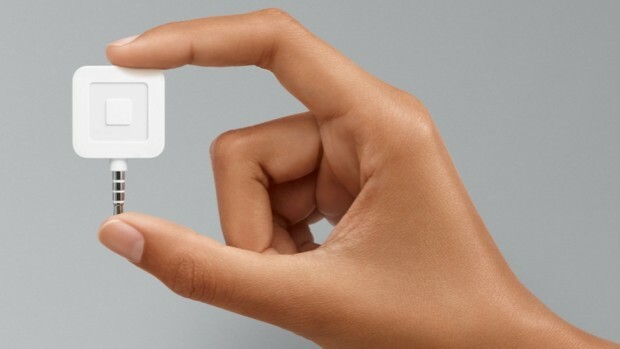 Earlier this week, Square announced that the new Square Reader is available at Apple Stores.